In a letter to the Times newspaper, Atkinson expressed support for Mr Johnson, saying “no apology is required” for ridiculing religion. And speaking to Newsnight on Thursday, he added that in his view Mr Johnson had “let the genie out of the bottle” by inflaming tensions with his comments. 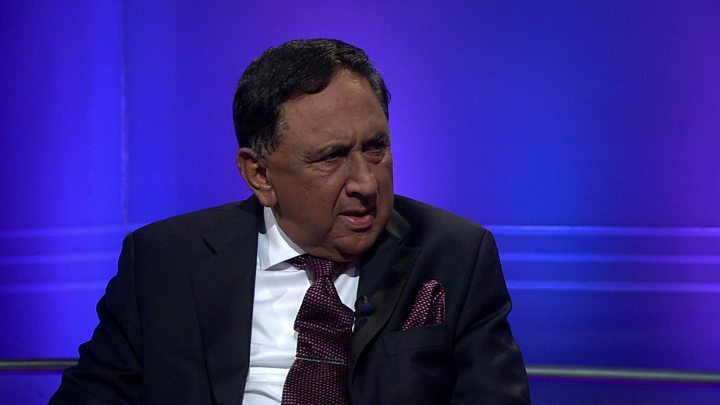 Out of 75 emails he had since received about the issue, 15 were complimentary while the rest included “offensive language” and “horrible things, obscene things, about the Prophet Muhammad”, Lord Sheikh told the BBC.